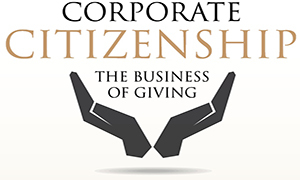 We are very pleased to announce that the Heroes To Heroes Foundation, a 501(c)(3) dedicated to helping combat veterans suffering with PTSD, moral injury and TBI, has won the LIBN Corporate Citizenship Awards in the category ‘Leadership Excellence – Nonprofit’. Tragically, many Heroes To Heroes program participants have attempted suicide, consistent with the incredibly alarming statistic of 20 military veterans a day taking their own lives. The awards ceremony is going to take place June 6, 2017 at the Crest Hollow Country Club in Woodbury, New York. 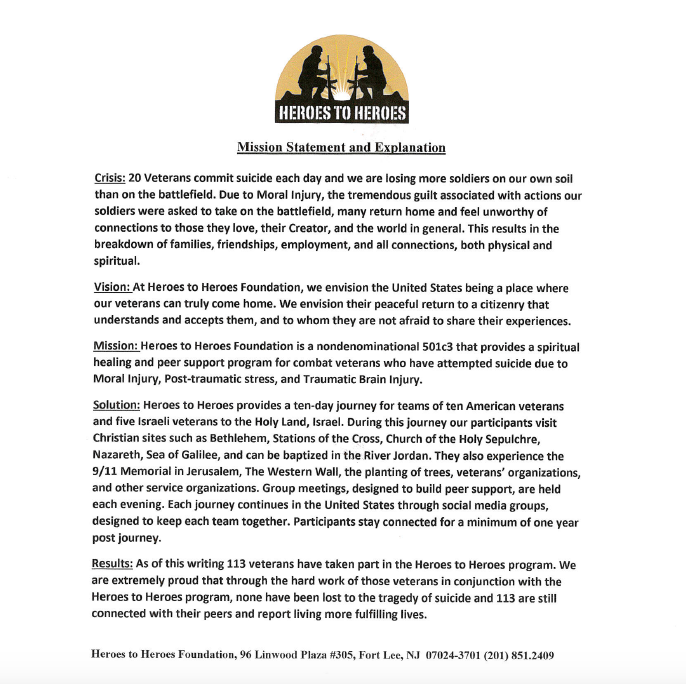 Finally the Heroes To Heroes Mission Statement, link to its website and list of all LIBN Award winners is provided below. 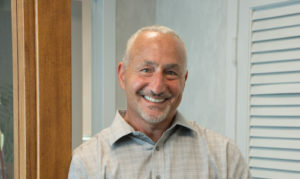 Michael Haltman, President of Hallmark Abstract Service, serves as Board Chair of the organization.